Leaving an elderly relative in the care of a nursing home may be the best option when the loved one is no longer capable of self-care or has specialized needs. However, recent reports of elder abuse in nursing homes are more than enough to cause worry. Nursing home abuse takes a toll both on the victims who undergo the suffering and on their families who often feel regret at having been unable to prevent it. As a means of both compensating the victims and deterring future abuse, the law allows injured parties to pursue lawsuits against liable nursing homes. The Bart Bernard Injury Lawyers is dedicated to fighting for the rights of personal injury victims in Louisiana. If you or a loved one has been the victim of abuse as a resident in a nursing home, contact us to discuss your rights and legal options with an elder abuse attorney. Why Call a Nursing Home Negligence Lawyer? Nursing home abuse: what kinds of negligence are grounds for a lawsuit? Do not delay because the abuse may continue until authorities step in to investigate. When nursing home residents are the suspected victims of abuse, the home should be reported to state officials. Certain people, like doctors and social workers, are legally required to report suspected abuse. Others are protected from any legal fallout so long as their report has been made in good faith. A victim of elder abuse may be entitled to compensation for the resulting injuries. The types of compensation depend on the situation and can include reimbursement of medical expenses, and amounts to compensate for pain and suffering and for any disability incurred as a result. A nursing home abuse lawsuit may be limited by a couple of factors. The first is the statute of limitations – Louisiana law requires that the lawsuit be filed within the statute of limitations assigned to the type of claim or the plaintiff’s claim will be barred. Even if a nursing home is liable to a resident, an arbitration clause in the admission agreement may prevent litigation in court. These are issues that nursing home abuse lawyers can help walk you through, but do not delay calling because the statute of limitations is already running. 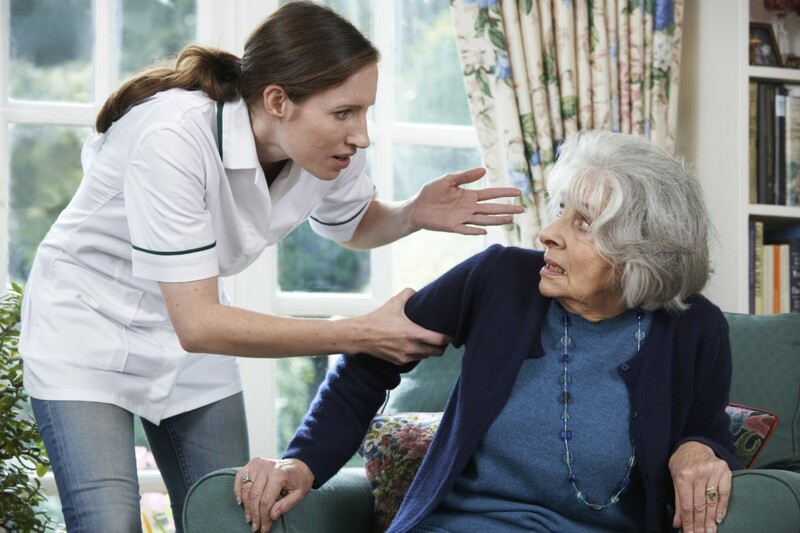 If you suspect a loved one is suffering abuse, first, report it to the authorities, and then speak with a nursing home negligence attorney as soon as possible. The elderly are in a vulnerable position where they depend on strangers to fulfill their caretaking duties. Ensuring that nursing homes and their employees fulfill these duties helps ensure quality care across the board. 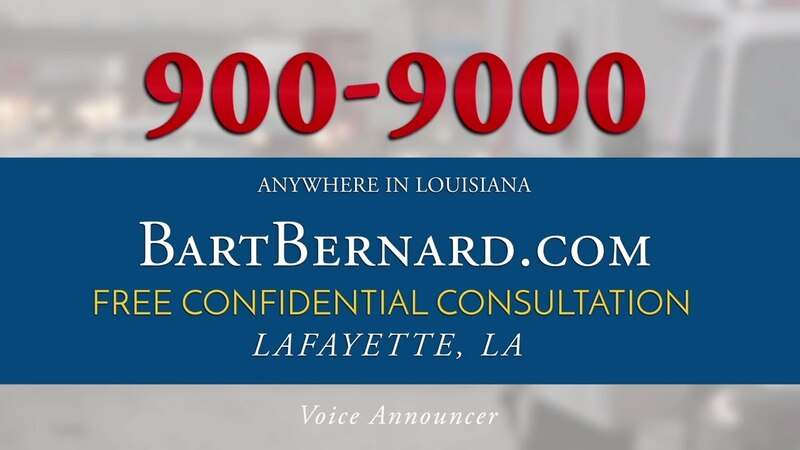 Call the Bart Bernard Injury Lawyers at (337) 989 2278 today to speak with a nursing home neglect lawyer in Louisiana. There is no charge for a consultation; we are here to offer respectful and confidential legal help.